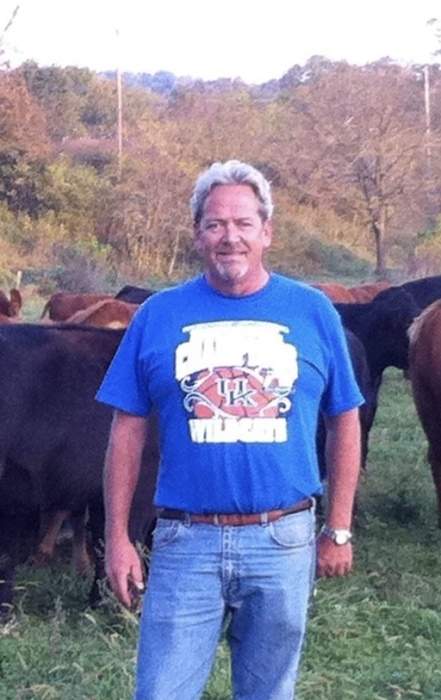 Robert Wesley, of Liberty, passed away on Thursday, January 24, 2019, at the Jean Waddle Care Center in Somerset, KY. Robert was 60 years of age. Born September 8, 1958, in Elizabethtown, KY, he was a son of the late Archie and Ruthie Wesley. Robert was the former owner/operator of Gypsum Supply in Dallas, TX. He was a member of Craftsman Masonic Lodge #722 in Liberty, KY and The Elks Lodge #2404 of Mesquite, TX. Among other things, Robert was baptized in 1969 at Westside Christian Church and graduated from Casey County High School in 1976. Survivors include his wife, Debra Beard Wesley of Liberty, whom he married on June 28, 2018; three sons, Jason Wesley of Winona TX, and Josh and Jarrod Wesley, both of Rockwall TX; a brother, Jimmy Wesley of Liberty; and four grandchildren, Rachael, Jacob, Olive, and Archie. In additions to Robert’s parents he is preceded in death by a sister, Carmen Wesley; three grandparents, Hugal and Mary Wesley, and Evelyn Meece; and two great-grandparents, Lonzie and Linnie Lay. A celebration of life service will be held at 7:00 P.M. on Monday, January, 28, 2019, at McKinney-Brown Funeral Home with Bro. Marty Shackelford and Bro. Casey Davis officiating. The family will receive friends from 4:00 P.M.- 7:00 P.M. on Monday, January 28, 2019, at McKinney-Brown Funeral Home. Memorial contributions may take the form of donations to Hospice of Lake Cumberland.